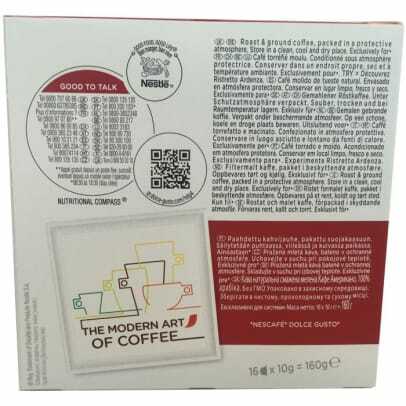 This light roasted coffee mix with floral tones and notes of fruit is suitable for every hour of the day. 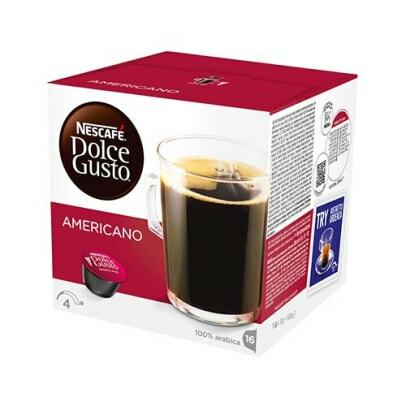 Nescafe Americano has a delicious layer of crema and is best enjoyed in a big cup. 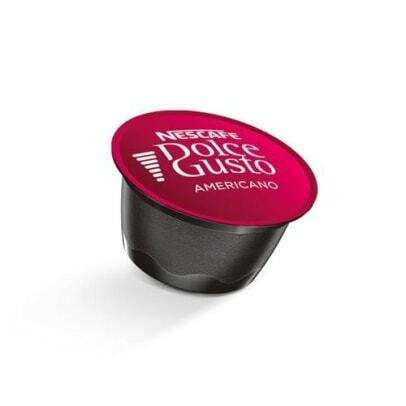 You can drink this Americano both with or without milk.